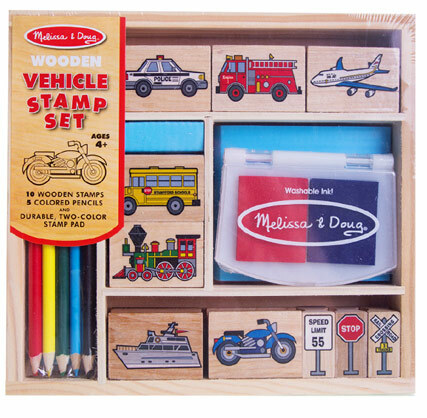 Cars, trucks and more stamp fun! * Price reference obtained from Online Toys on 6 February 2013. Nice item. Exactly as described.